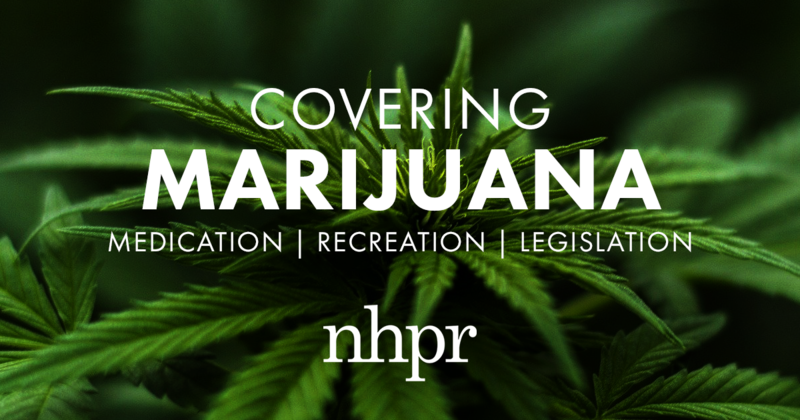 N.H. State Rep. Renny Cushing, D-Hampton, an advocate for legalizing marijuana, says he's in it for the "long haul" in terms of promoting recreational pot in the Granite State. The chairman of the New Hampshire Democratic Party has announced his support for including marijuana legalization in the party's platform. Ray Buckley says he joins Molly Kelly and Steve Marchand, the two candidates for the Democratic nomination for governor, in support of legalization, regulation and taxation. He says he's willing to co-sponsor an amendment and vote for the platform change at the party convention June 23. "With marijuana having been legalized in every bordering state, it makes sense for New Hampshire, the Live Free or Die state, to extend this right to our citizens as well," Buckley said in a statement Thursday night. Rep. Renny Cushing, a Hampton Democrat who has advocated for marijuana legalization, was among those leading the amendment change before the party's platform committee. The committee failed to reach enough votes to move the proposal forward, but the negotiating process continues. Democrats plan to release the NHDP platform proposal to the public on June 11. In an interview Thursday, Cushing went so far as to call it a long shot. Buckley's support, and from two gubernatorial candidates, changes the landscape. The party's New York counterpart is positioned to embrace legalizing recreational pot. Cushing calls it an opportunity for Democrats to lead on a progressive issue. He sees it as a social justice issue. This past session, he fought for a bill to legalize marijuana in a way similar to what Vermont is now doing. New Hampshire also has a commission that is studying marijuana legalization, regulation, and taxation. It plans to issue a report and recommendations by Nov. 1. 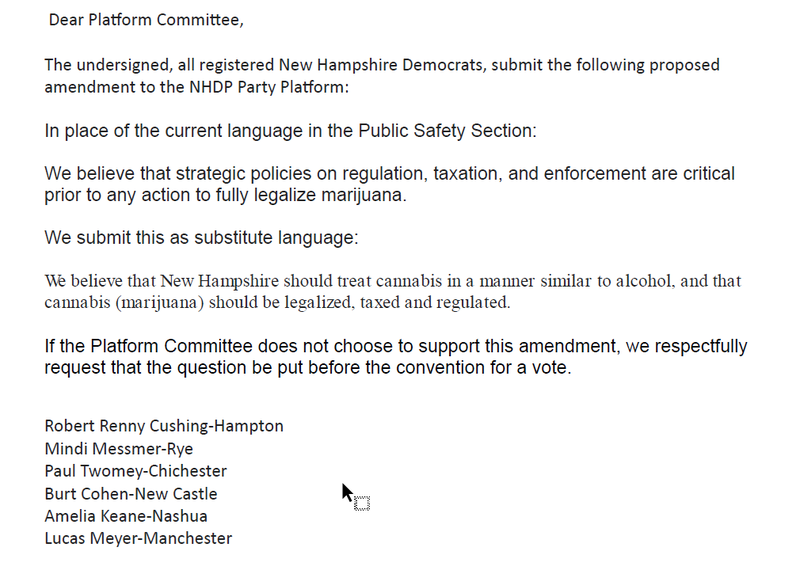 The marijuana legalization proposed platform plank for the N.H. Democratic Party, as submitted earlier this month. Cushing has said it's a "generational thing," noting support from Keane and Meyer, two young Democrats. Two other names also jump out. Paul Twomey, an attorney, is a member of the New Hampshire commission that's in the process of studying marijuana legalization, regulation, and taxation. Mindi Messmer is a congressional candidate in the 1st District. A similar legalization resolution was brought up in the past, but it was rejected, according to Cushing. He and others did succeed last year in including a plank supporting decriminalization of less than three-quarters of an ounce of marijuana. Governor Chris Sununu signed that bill into law last fall. A bill heading to Governor Sununu’s desk aims to address issues of access within the state’s medical marijuana program. Earlier this month the House and Senate agreed to a plan to allow for an additional two dispensaries. There are now centers in Dover, Lebanon, Merrimack, and Plymouth. Senator John Reagan, a prime sponsor of the bill, says this isn't enough. The commission studying marijuana legalization in New Hampshire got a crash course Monday in "Juuling"—the e-cigarette vaping that's become a craze among high school students. Jill Burke, interim prevention administrator for the New Hampshire Bureau of Drug and Alcohol Services, says some young people are using various vaping devices with oils derived from cannabis. 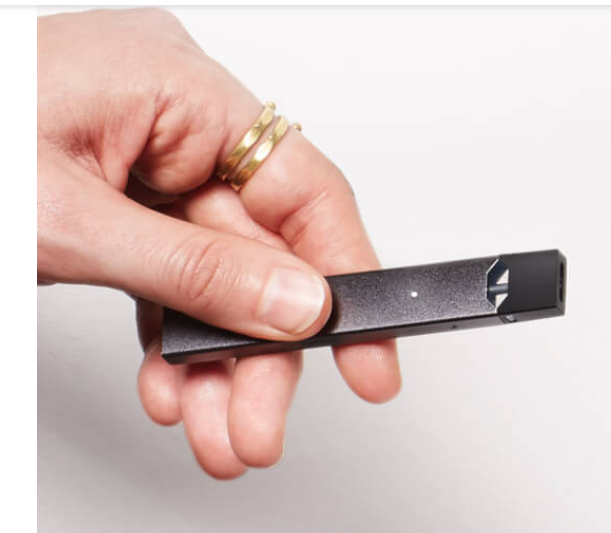 “It is the size of a USB stick and they’re using these products in schools and colleges, and they’re using these products with THC oils and derivatives,” she said. New Hampshire’s medical marijuana program has more than doubled in size since 2016. About 4,700 patients were enrolled in the program by the end of 2017. Michael Holt is the Therapeutic Cannabis Program Administrator for the Department of Health and Human Services. He joins us now to talk about how the state’s medical marijuana program has grown.